Quality assurance at the highest level. For the quality assurance during the production of wires and cables, hoses, tubes and sheets, optical fibers or plastics, our experts develop with passion intelligent measuring and control technologies, inspection, analysis and sorting systems for many areas of the industrial production. 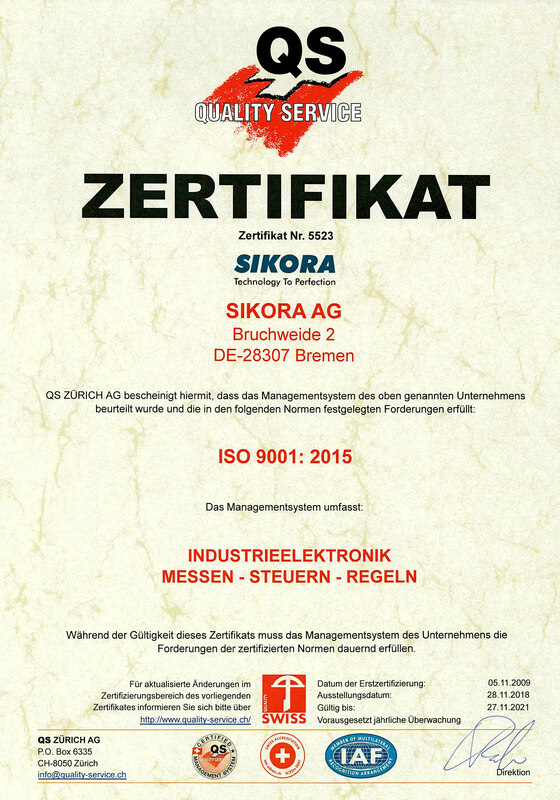 Technology of the future – that is SIKORA’s trademark. Started with measuring devices for the industrial production of wires and cables, we have been developing ourselves and our technologies for more than 40 years. As a leading company for measuring and control technology as well as for inspection, analysis and sorting systems and as a Hidden Champion of the German medium-sized companies, we set standards for quality assurance, process optimization and cost savings in many industries with our innovative solutions. More than 250 employees of the family business SIKORA with headquarters in Bremen/Germany, our local representatives and international offices ensure quality assurance and efficiency – with customized customer service. Listening to the market and with pioneer spirit, great perfection and enthusiasm, our experts research and develop revolutionary innovations for most economical production processes. Our success can be measured – especially by the success of our customers. 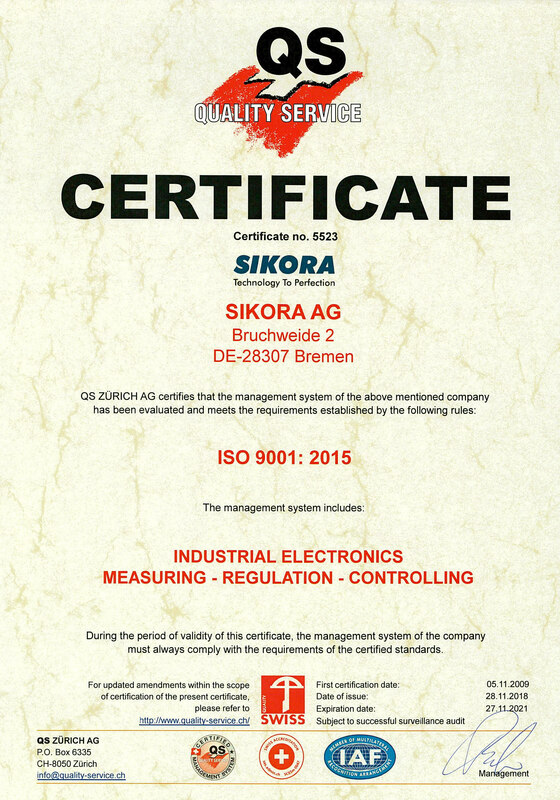 Since January 2011 the company has been divided into 2 business areas: SIKORA HOLDING GmbH & Co. KG and SIKORA AG.